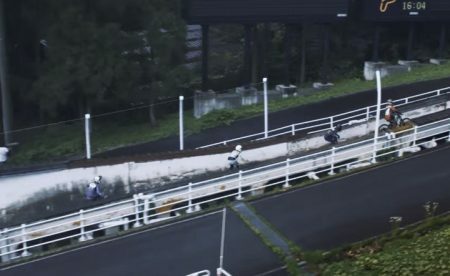 Congrats are in order for Nori, Ayumi and Fifer of Wired Longboarding. 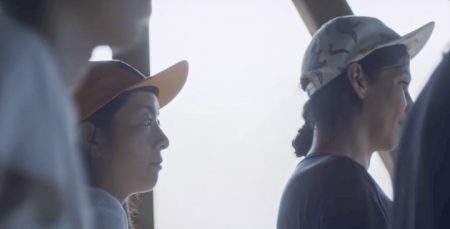 These three have been working tirelessly over the years to promote Skateboarding here in Japan. 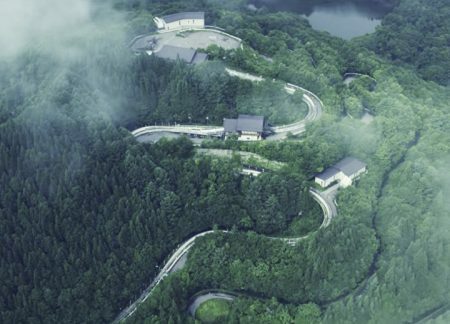 Sometimes it involved showing new and pro riders where to skate down hills safely, and sometimes it involved pushing the limits on insane roads in the back country of Japan’s biggest mountains. 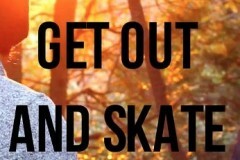 Either way, they kept at it for years because of their sheer love for the sport. Way to go you three! Makes us all proud to see you in Nissan’s recent commercial. Here is what Nori Tamura had to say ! Last month I was made to appear in the nissan xtrail’s web commercial! https://www.youtube.com/watch?v=lLFO9LEHhYEI also have a lot of things to do with the specialist in each genre, and I have a lot of things to do, and I have a lot to learn about my own. It was a really fun couple of days!At the bobsleigh park that I slipped. 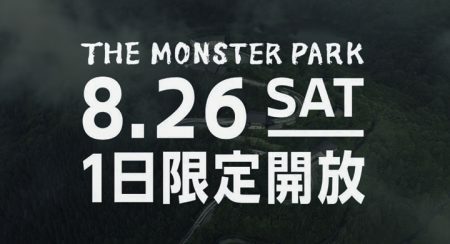 The event hosted by Nissan Motor Co Ltd. Will be held at 8/26 (Sat). You are free to visit the truck, or you will be able to join the-in order to join the-! I’m so happy to announce that being the part of this rad crew in this NISSAN XTRAIL web commercial!! it was amazing time to spend with all super athletes, had lots of unforgettable experiences in Nagano! please check this out!! 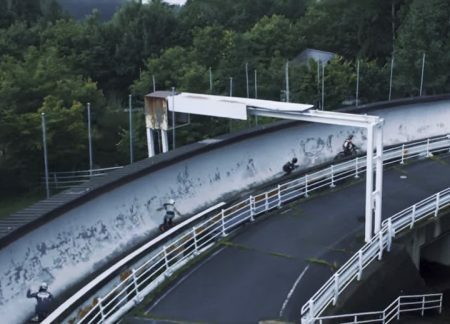 if you wanna skate bobsleigh track with your gears, check this event in Nagano by NISSAN!! thank you for all supports these guys!! !